Eleni Sikelianos, Endi Bogue Hartigan and Joshua Marie Wilkinson are reading at Literary Arts on Saturday, September 27th at 7:00 p.m.. This event is free and open to the public. 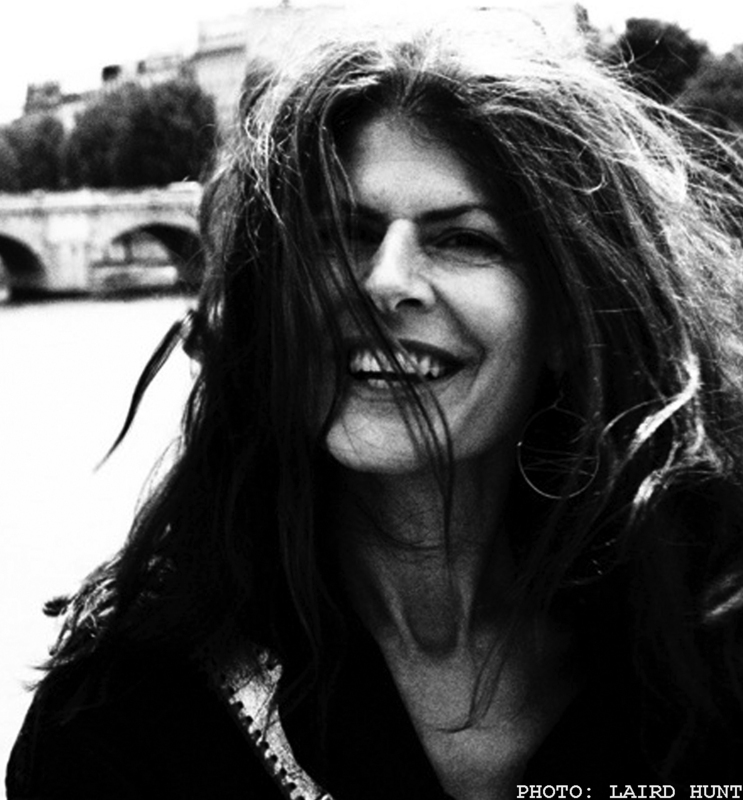 Eleni Sikelianos is the author of six books of poetry, most recently The Loving Detail of the Living and the Dead, a Library Journal Best Books of 2013, and The California Poem, as well as a hybrid memoir, The Book of Jon, which was a Barnes & Noble Best Book of the Year. She has been the happy recipient of awards from the National Endowment for the Arts, the Fulbright Foundation, The National Poetry Series, and the New York Foundation for the Arts, among others, and of Princeton University’s Seeger Fellowship and two Gertrude Stein Awards for Innovative American Writing. Sikelianos’s work has been widely anthologized, in two Norton anthologies (Postmodern American Poetry and American Hybrid) as well as Tin House’s Satellite Convulsions, A Best of Fence, and The Arcadia Project. She has collaborated with filmmakers, visual artists, composers, and musicians, including Philip Glass and Ed Bowes. At present, she teaches in and directs the Creative Writing Program at The University of Denver and teaches for Naropa’s Summer Writing Program. She shares her days with the novelist Laird Hunt and their daughter Eva Grace. Endi Bogue Hartigan‘s second book Pool [5 choruses] was selected by Cole Swensen for the Omnidawn Open Prize and was released in April 2014 from Omnidawn publishing. Her first book One Sun Storm was selected for the 2008 Colorado Prize for Poetry, and was a finalist for the Oregon Book Award. Her work has appeared in magazines and anthologies including New American Writing, Verse, Chicago Review, Colorado Review, Pleiades, VOLT, Free Verse, Peep/ Show, LVNG, Jack London is Dead, and Tinfish, as well as a collaborative chapbook, out of the flowering ribs, created with Portland visual artist Linda Hutchins. In recent years, she developed collaborative work as a member of 13 Hats, an artist writer collective, and with a collective of poets, helped curate the Spare Room reading series. A graduate of Reed College and the IowaWriters’ Workshop, she lives in Portland, Oregon, with her husband Patrick and son Jackson, and works for public higher education. More info on her work is at www.endiboguehartigan.com.